The keto diet is all about managing your carb intake and limiting it to a very low number, typically 20 to 25 g net carbs per day. In order to make sure that you’re staying within that limit, and also that you’re eating at a deficit (if your goal is weight loss, of course), you need to track your macros accurately, and you need to do it for all of the food that you’re eating. It is essential to be as precise as possible and to not eyeball food. For that, you need 2 things: a food scale and a good tracking app. You can find great food scales at a local store or on Amazon. You can try this EatSmart Digital Nutrition Scale. 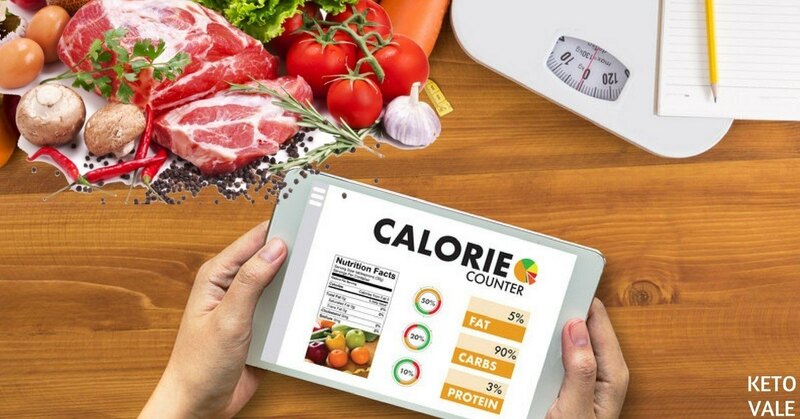 It tracks calories, carbohydrates, fiber, total fat, saturated fat, cholesterol, protein, sodium, magnesium, potassium, calcium, vitamin k of 1,000 different foods. As far as apps are concerned, there are plenty of them, most of them free. Some of them requires payment to access premium features. These apps are best used on mobile phones, but can also be used on desktops. The Total Keto Diet is a 100% free app, available both on Android and iOS. 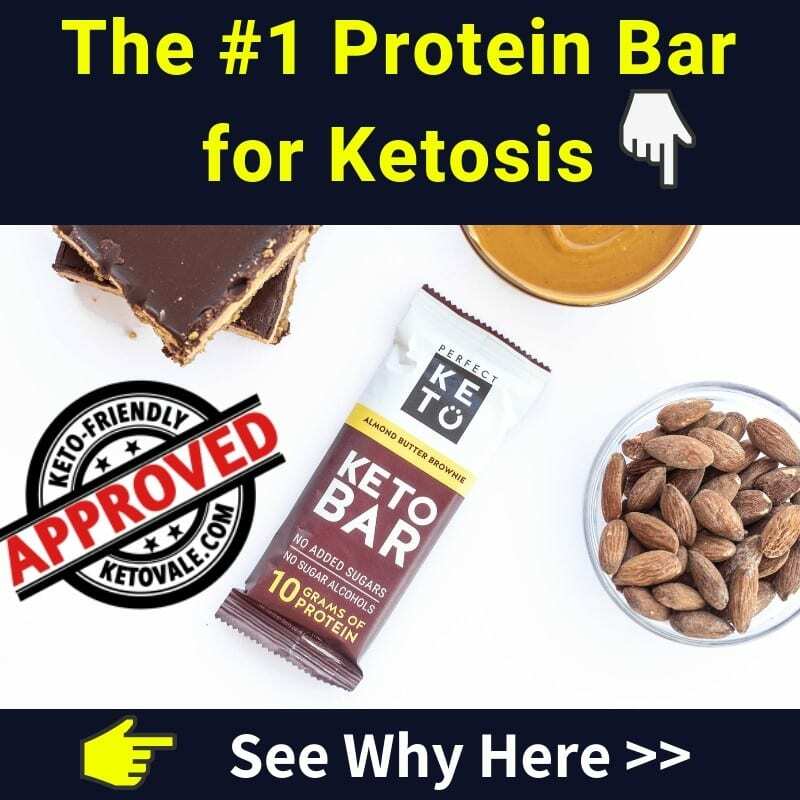 It’s developed by Tasteaholics, Inc., one of the leading websites about everything keto. This app has the macro tracker to help you stay on track. 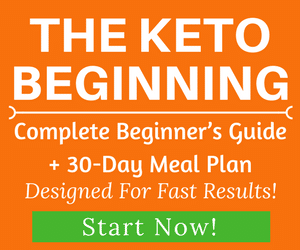 It’s created by keto experts and designed for keto dieters to succeed with this way of eating. Hundreds of low carb recipes in the existing database as well as many new recipes added weekly. 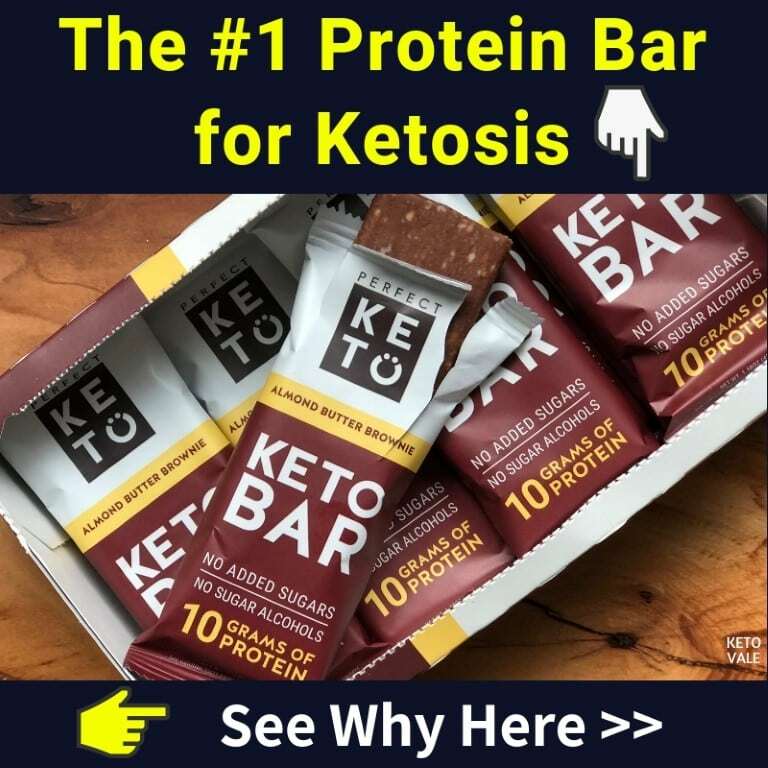 The company also offers a Free 7-Day Keto Meal Plan Trial which you can sign up here! MyFitnessPal is extremely popular among keto and non-keto dieters alike, and for a good reason – it is super user-friendly, has a very large database of different food items & brands, and allows you to set up your own macro goals. These can be set up in percentages from Home -> Goals -> Change Goals, and in the free version you can change them by increments of 5% (while this is not super precise, it will give you a good overview and you’ll easily know if you’re over or under a specific macro). Additionally, you can track dietary fiber, which will allow you to know your net carb count for the day. As a reminder, net carbs are calculated by subtracting the grams of fiber you’ve consumed in a given day (or meal) from the total grams of carbs. MyFitnessPal allows you to track body measurements such as neck, waist, hips, chest, and so on, and these can be very useful when tracking your progress. The number on the scale is just that, a number, and it’s better if you have different ways of assessing your progress. App available on Google Play & iTunes for $3.99; premium account: $5.99 / month. Cron-o-meter’s database of processed foods is not as large as MFP’s, however, most of what you’ll be eating on keto will be whole foods, so this shouldn’t be as much of an issue. It gives you a very good breakdown of the micronutrients that you are consuming, so you can easily see if you’re not consuming enough of anything. Cron-o-meter seems to be slightly less user-friendly than the other apps on this list, so there will be a learning curve when you first start using it. However, many keto dieters love it for its precision and the details it gives, and once you figure it out, it becomes quite intuitive. 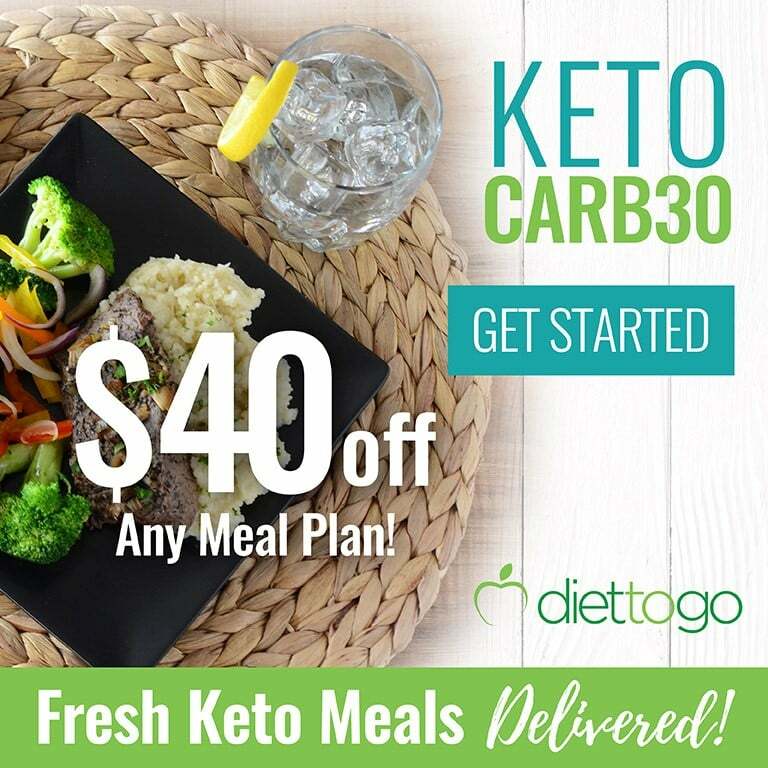 Moreover, it automatically tracks net carbs, which is exactly what you need on keto. Free web version at https://www.fatsecret.com/. FatSecret is super flexible and is one of the most popular free tracking apps. You can track total carbs and net carbs with it, and you can set your own goals for each macronutrient. Additionally, it tracks sodium and potassium, so you’ll know where you stand on these. FatSecret can show you a detailed overview of your daily, weekly and monthly calorie & macro consumption, which is quite useful when fixing weight loss stalls and checking what is or isn’t working for you. Carb Manager is one of the tracking apps specifically targeted at people doing a low-carb or a keto diet. The free version of the app is rather limited, so in order to use its full functionality, you’d need to pay for a premium account. However, it is one of the most popular keto/low-carb apps, so you could give the free version a try and see how you like it. Available on Google Play & iTunes, the basic version costs $3.99, and the regular version costs $6.99 for Android and $8.99 for iPhone and iPad. The KetoDiet App is an app that has specifically been designed for keto dieters, and therefore caters to their specific needs & requirements. 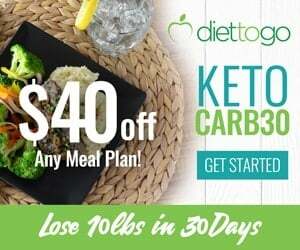 You can easily track macros and net carbs in particular, which is one of the most important features you need in a tracking app for keto. It has its own built-in calculator, but you can also manually set your goals, if you prefer using another one (or have already figured out your ideal macros). 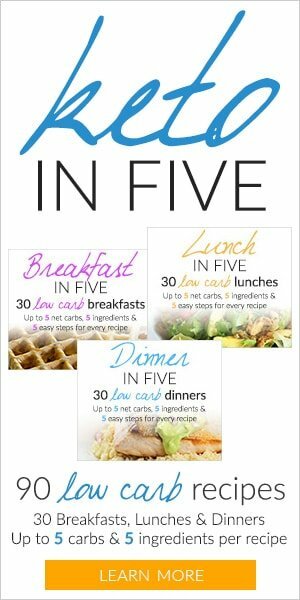 It contains hundreds of meal recipes and snack ideas, which can be very useful when you’re just starting out and are unsure about the foods you can and cannot eat. You can create your own custom meals too, and track these via the app. Additionally, it allows you to track your progress by logging your weight & measurements, which serves as a great motivational boost. The KetoDiet App team responds quickly and tends to take into consideration the feedback of its customers, which is great, as new features get added often. There are plenty of tracking apps available besides the ones listed above, and the most popular ones usually also have the best food database, which is essential. When choosing a tracking app, make sure that you pick one that tracks your macros and allows you to set macro goals for the day. Ideally, you should also track your sodium, potassium and magnesium intake to make sure that your electrolytes are in check. Ultimately, the best tracking app is the one you use. In order to properly manage your diet, you need to use it consistently, without skipping meals or “forgetting” snacks. The keto diet is one of the stricter diets out there, and you need to make sure you’re logging your food properly in order to achieve the best results. We’d love to hear from you about the tracking app(s) you are using – share your experience with us in the comments below!